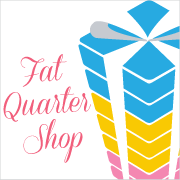 Spun Sugar Quilts: more hidden projects found. this is a stitchery from a Nancy Halvorsen book. I collected the entire fabric line that accompanied this book. I have no idea #1 where the book is or #2 what the book is called! and I should finish it! but rather become inspired that they are half done! Like I said, I'm trying. and I found a bunch more blocks cut out. Turns out I foundation paper pieced these. okay I'm off to work. then again, it wouldn't be called work would it? I have some issues to air or discuss in coming posts. I have read some things that have sparked a side of me that I didn't want to 'put' out in the quilting/crafting realm. I feel like I have to clear up a few things before I continue blogging. More on that real soon. You have been keeping busy lately. Happy Anniversary, btw. How is the sewing room coming?? I think being positive that the projects are already started is a great way to look at it! I am going to try and do the same. You just never know what you will find when cleaning out the fabric bin. I have found projects I forgot I ever bought the fabric for! 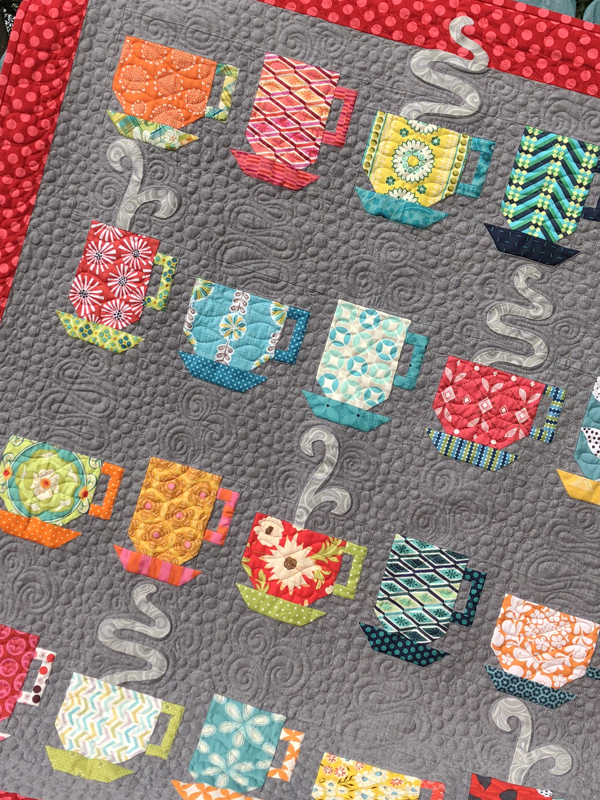 Love the second block you show that was paper pieced. It makes me think of chain links. Very fun. Hope your day at work was not too tortured! The name of the Nancy Halvorsen book is, "Angels Among Us," by Art-to-heart. I have that exact same stitchery! Wow! You're finding all kinds of treasures. Those are good to keep handy for a quick finish. Oooh what fun stuff to find. I am still devoted to the 30's repro prints. I absolutely love them. Thank you for sharing your great UFO's with us! Well, you're work is beautiful...so I can't wait to see the finished product. I'm curious about the 'upcoming' post...I hope you're well. OK, second try at posting....the first one simply flew away into cyberspace, I guess! I love the hidden treasures you've shown here today, especially the angel stitchery. The cracker blocks are nice also. Looking forward to reading your upcoming post. Hope work wasn't too hard today. You sure are finding lots of good stuff that was hiding in your sewing room. Hope all is well! 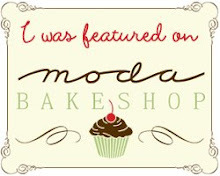 Hi, I just got the Fun Fresh Treats book from Moda and love your quilt in there. Very nice! 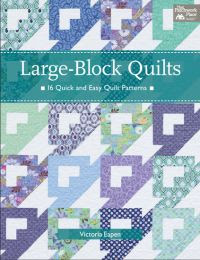 I am looking forward to making several of the projects in it, including your quilt. Hope your day at work wasn't too terrible. Love the cracker blocks! My first purchases at quilt stores were 30's fabric too...reminded me of an old apron of my grandmothers that I have. Fun finding things you stashed away. I have been doing the same. After my aunt passes my sister and I split her stash, and then we are also splitting my moms stash since she is losing her site and cannot sew anylonger. This requires cleaning and organinzing, and I am ashamed to say admitting that I have a ufo problem. I have promised myself not to buy any more stuff unless it is to finish off something already started. I will be watching your blog for finish it up inspiration. I think Mommarock has a great idea! Especially if the blocks are mostly '30's fabrics. But, it also depends: do you still like the UFO's? If not, maybe find someone who would be energized by them and happy to finish them. For example, a group which does charity quilts. You feel lightened that the projects are getting done and will be loved...and you don't feel overwhelmed by so many unfinished projects which don't thrill you anymore. I am so glad you shared the angel stitchery! I have this book and was going to stitch this for my daughter but forgot that I was going to until now!!! Thanks for the reminder! I can't wait to get started on it!!! Happy Belated Anniversary! And best of luck with your re-do project. is it a bit like one of those time capsules - a link to your quilty past! ?